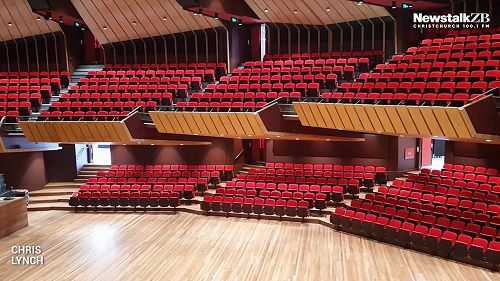 The venue for the conference is the fully refurbished and iconic Christchurch Town Hall on the banks of the Avon river, located 5-10 minutes walk from central city accommodation and Cathedral Square. Christchurch is a flat city and Christchurch Town Hall is a 7 minute walk north of the heart of the city, Cathedral Square. The map below illustrates that a walk around the central city will take less than an hour, though you will find much to look at along the way.